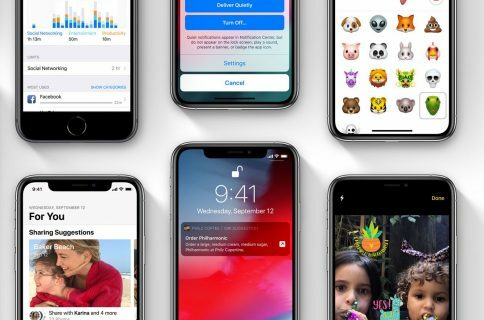 Aside from the big new features, watchOS 5 brings a handy option in the Settings menu that permits customers to manually connect their Apple Watch to nearby Wi-Fi networks. In older versions, the watch would join any known 802.11b/g/n 2.4GHz Wi-Fi networks that its paired iPhone, while connected to the watch with Bluetooth, has connected to before. 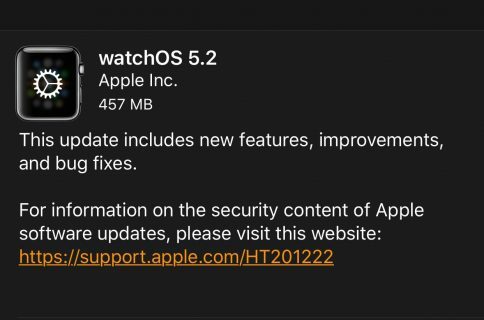 Being able to connect to a nearby Wi-Fi network that you didn’t join via your iPhone before is yet another useful addition to the strong arsenal of Apple Watch features in the watchOS 5 software. To be clear, this handy capability supports joining Wi-Fi networks that require logins. 1) Open the Settings app on your Apple Watch with watchOS 5 or newer. 2) Tap the new Wi-Fi option on the list. 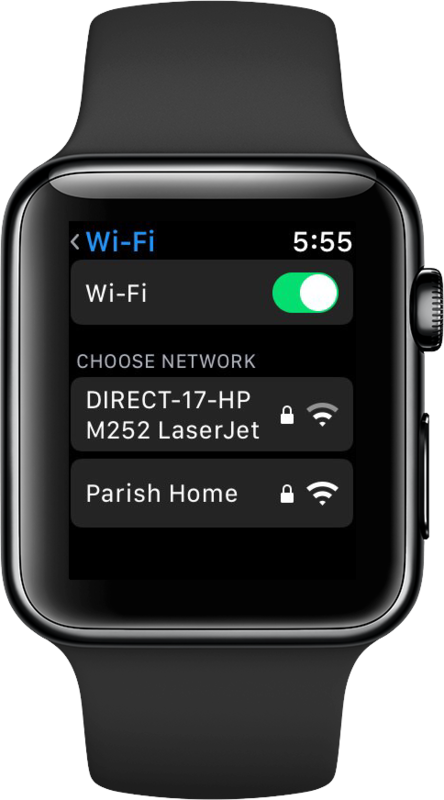 3) Wait a few seconds until your Apple Watch has finished searching for the nearby Wi-Fi networks, then choose one from the list that you’d like to connect to. 4) If the selected wireless network is password-protected, you’ll be prompted to enter the Wi-Fi password into your watch using the Scribble feature. 5) With the password scribbled, tap the Join button in the upper-right corner. As soon as your Apple Watch has successfully connected to a compatible Wi-Fi network instead of your iPhone connection, the familiar Wi-Fi icon appears in Control Center. NOTE: You will not be able to join any Wi-Fi networks directly on Apple Watch if your wearable device happens to be within range of its paired iPhone, in which case the phone’s data connection (Wi-Fi or cellular, depending on your conditions) will be used. Like before, Apple Watch will prioritize any Wi-Fi networks you have previously joined via your paired iPhone, as needed. It’s worth reiterating that current Apple Watch hardware won’t connect to 5GHz Wi-Fi networks or Wi-Fi networks that require subscriptions or profiles. Releasing for public consumption this fall, watchOS 5 requires iPhone 5s or later with iOS 12 or later, and any Apple Watch model from Series 1 onward. The software update is not compatible with the first-generation Apple Watch (Series 0). Image via Reddit user whiskey_91.